Travel insurance is mandatory for all our tours. We do not provide insurance and we strongly recommend that you take out your own insurance once you have paid your deposit. You can choose your own insurance policy but you must send us the details of the policy and the claim phone number. Adequate insurance must be in place before you participate in a trip and it must include cover for medical expenses and repatriation costs should you become too ill to continue your trip or in the case of death. Your booking is accepted on the understanding that you realise the potential risks and hazards that can be involved in adventure travel, including injury, damage or loss of property, discomfort and inconvenience. We will only accept your booking on the understanding that you realise that safety standards in vehicles, on roads and at tourist facilities in the Balkans often do not match the standards we are accustomed to in the UK. Please make sure that you are covered for all included and optional activities that are listed on the trip you choose. 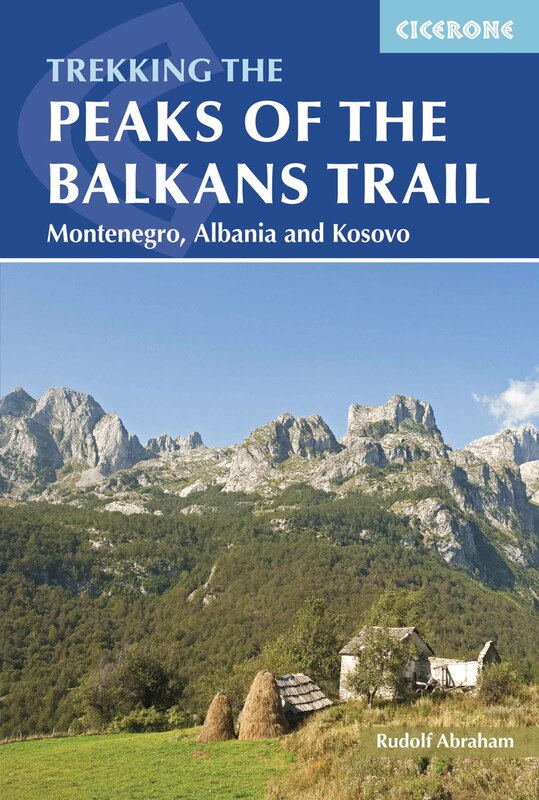 You do not need insurance for altitudes above 3,000 m (10,000 ft) to join trips run by Hiking the Balkans.